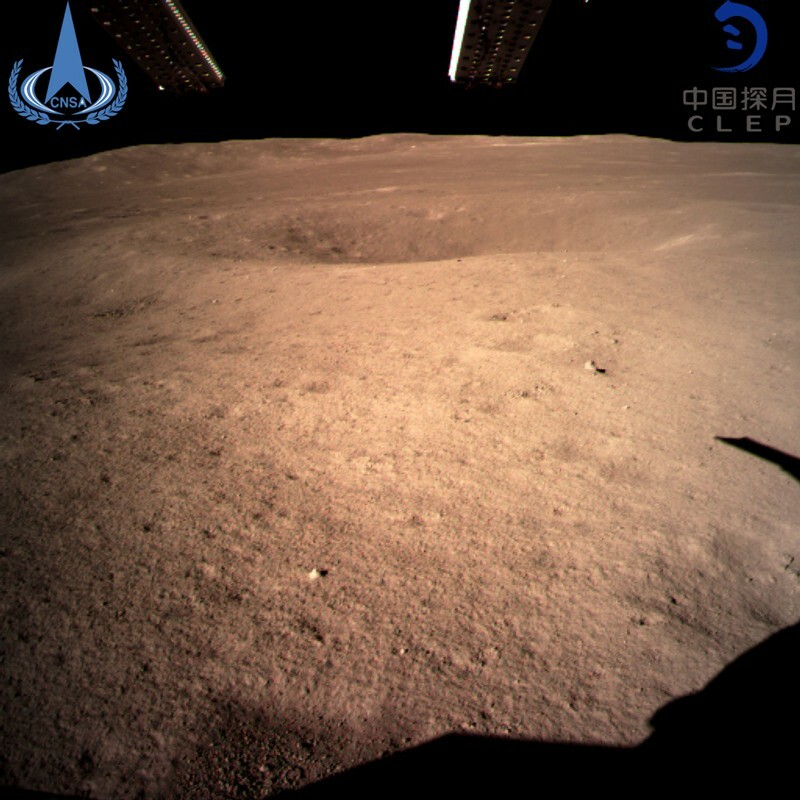 Chang’e-4 reportedly landed inside the Von Kármán Crater at 2:26 ut on 3 January, and has sent back its first images. At 14:22 ut the mission’s 140-kilogram Yutu2 rover drove down a ramp and onto the lunar terrain, according to images widely circulated on social media. As the Moon’s far side is permanently hidden from Earth, the news of Chang’e-4’s successful landing was relayed by a spacecraft called Queqiao. It has been circling around a gravitationally stable point about 60,000 kilometres beyond the Moon since it launched in May. The far-side landing location also meant that during the final phases of the approach, Chang’e-4 was on its own, and could not be operated remotely. Starting from an altitude of 15 kilometres, the probe used a rocket booster to brake and briefly hover. Meanwhile, an on-board camera and a laser ranging system scanned the terrain to avoid boulders. “The landing was a huge technical and scientific success,” says Brad Tucker, an astrophysicist at the Australian National University in Canberra. The Chinese space programme has kept many details about the mission secret — including the planned timing of the landing — even from scientists who collaborated with it. 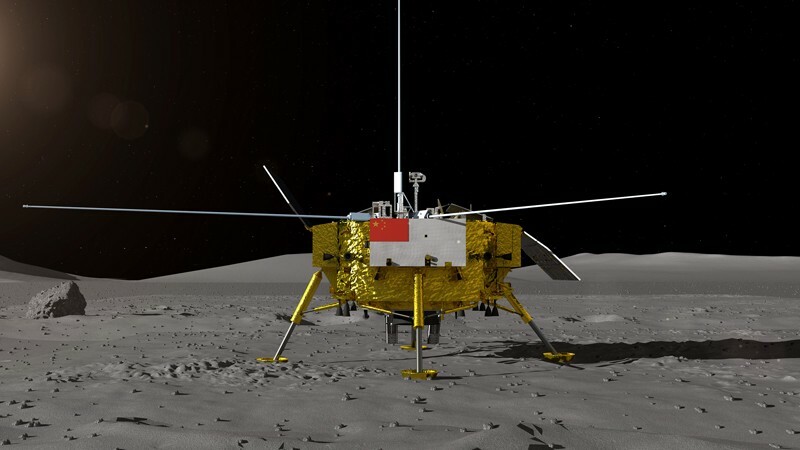 Before the touch-down, Robert Wimmer-Schweingruber, a physicist at the University of Kiel in Germany who has a radiation-detection experiment on the lander, said that he expected to find out about the landing from Chinese news sites. Chang’e-4 launched on 8 December and entered a highly elongated lunar orbit 4 days later. It then manoeuvred itself into a lower orbit. Mission management reportedly selected a landing site inside the relatively flat, 186-kilometre-wide Von Kármán Crater, which sits inside the much larger South Pole–Aitken Basin. The basin — which is more than 2,500 kilometres wide — is thought to be the oldest of the Moon’s large, deep-impact basins, and it is the only such feature on the orb’s far side. Studying the basin has long been a top priority for Solar System researchers. The basin﻿ is thought to have formed when a large asteroid hit the Moon towards the beginning of the Late Heavy Bombardment period, around 3.8 billion years ago. An accurate dating of the basin’s formation could reveal whether this epoch of battering — which must have affected Earth as well as the Moon — stretched over hundreds of millions of years or was concentrated in a relatively brief time. After the successful Moon landings in the 1970s, some began to take a “been there, done that” view of the Moon, says Jeffrey Taylor, a lunar scientist at the University of Hawai’i in Honolulu. But China’s venture to the far side shows otherwise, he says. “We have not done it all or gone everywhere on the Moon.” Still, solving the mysteries of lunar history will require collecting samples and returning them to Earth for analysis, he adds. In the following decades, other probes followed up with detailed topographical and gravimetric mapping of the full lunar surface, but no craft has landed on the far side until now. (A NASA probe crash-landed on the far side in 1962.) Studying the region from up close could provide clues to why it is so different. 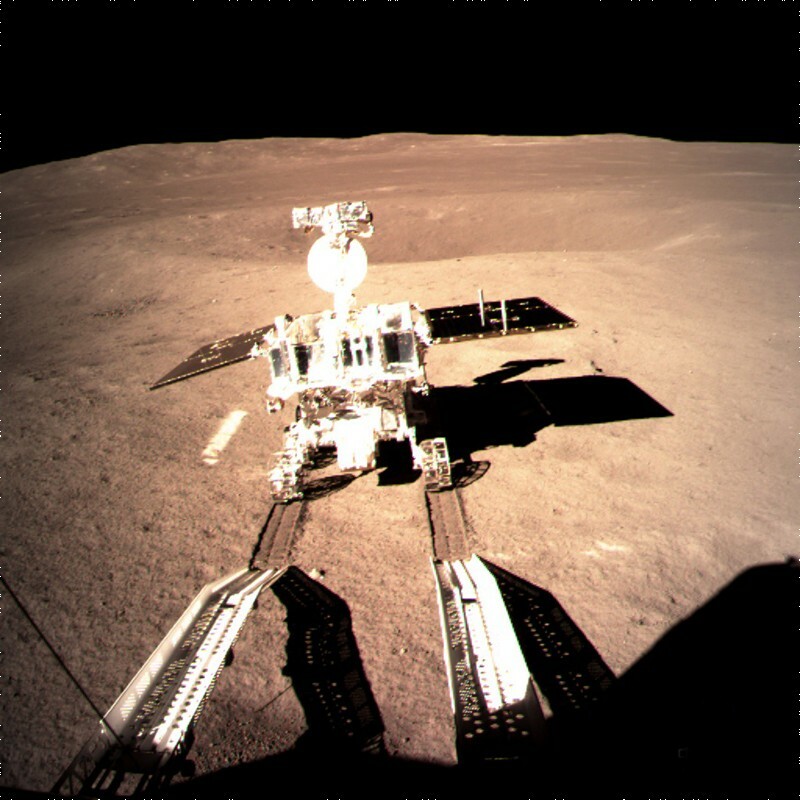 “The Chang’e-4 mission is an historic step in the Chinese lunar exploration programme and in international scientific exploration of the Moon," says Jim Head, a planetary scientist at Brown University in Providence, Rhode Island, and a veteran of NASA’s Apollo programme. The mission will open up the ‘Luna Incognita’ — the unknown Moon — to surface exploration for the first time, he says. Chang’e-4 and its 6-wheeled rover carry instruments that will do a range of experiments, including a study of the radiation environment of the lunar surface; deep scans with a ground-penetrating radar; and analyses of the geology of the surface with an imaging spectrometer. It will also conduct radio measurements of the early Universe. These measurements are difficult to capture from Earth because low-frequency radiation is mostly blocked by its atmosphere. Because the far side never faces Earth, it is an ideal place to collect these types of data, says Tucker. Astronomers have long talked about doing these kinds of experiments on the Moon. “It’s a dream that we’ve been working towards many years,” says astronomer Marc Klein Wolt of Radboud University Nijmegen in the Netherlands. He manages a radio antenna aboard Queqiao that together with a counterpart on Chang’e 4 will perform studies of the early Universe. Chang’e-4 also carries a small, climate-controlled environment with potato and Arabidopsis seeds and silkworm cocoons. The probe and its rover were originally built as a back-up to the previous lunar mission, Chang’e-3, which went successfully in 2013. China’s next Moon trip, Chang’e-5, will aim to return a sample of lunar rock to Earth, and is due to launch later this year. Update 03 January 2019: This story has been updated with images from Chang’e-4 and news of the deployment of Yutu2 rover. Correction 08 January 2019: This story was updated to include quotes from Brad Tucker and Marc Klein Wolt.